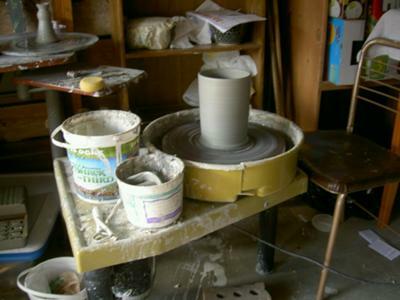 Do you have any used pottery wheels? This wheel is famous. It's the one featured on this site. Hi, I was just looking around and I wanted to know if you had any USED pottery wheels? I have a used Brent CXC for $875.00. It works great. The only problem is that it is in Idaho Falls, Id. But if someone was on a road trip they could pick up a good deal. Let me know if you're interested.